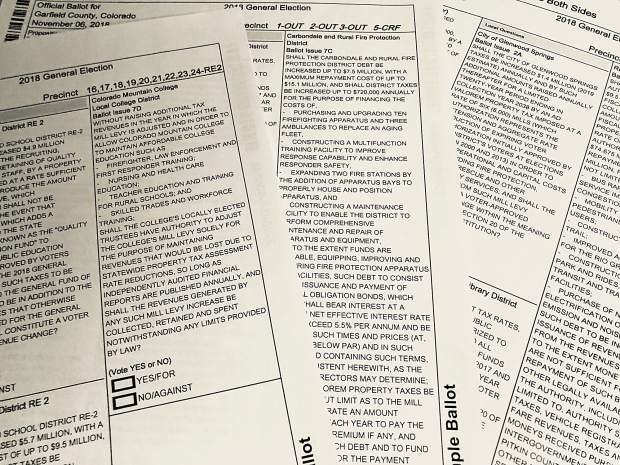 Only a few issues on the ballot in Garfield County increase property taxes. 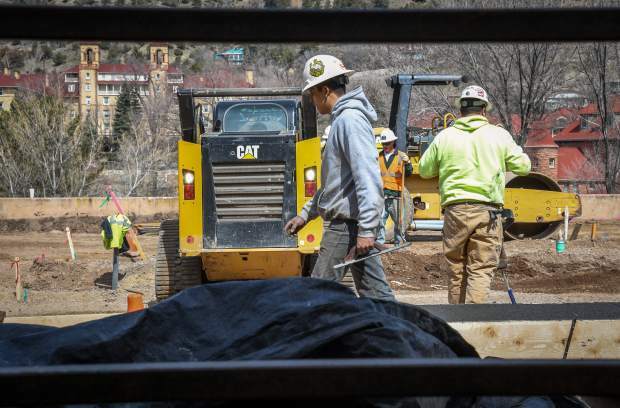 If every revenue measure passes, a Glenwood Springs resident with a home worth $500,000 would see an $80.95-per-year property tax increase, and a Carbondale resident with an equally-valued property would pay $181.11 more. 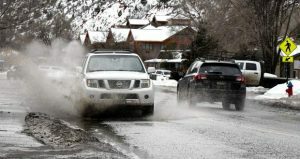 The Roaring Fork Transportation Authority is asking communities from Aspen to New Castle to approve a property tax to fund operations to improve service over the next 20 years in issue 7A. As proposed, RFTA’s 2.65 mill levy on a $500,000 home would be $95.40 per year in property taxes under the current assessment rate for 2018. However, in communications materials on the ballot measure, RFTA has been promising $80.95 annual tax on the same value of home. The discrepancy lies in how RFTA calculated the assessment rate, which RFTA CEO Dan Blankenship says was a mistake. Colorado sets the assessment rates for residential and business properties every odd-numbered year, which means there will likely be a new rate for 2019. RFTA used the Colorado Legislative Council Staff’s estimate that the assessment rate would be lowered 6.11 percent in 2019, down from 7.2 percent currently. “That’s due to a mistake that we made in terms of understanding when the ratchet down for the residential property assessment rate was going to happen,” Blankenship said. If the measure passes, the RFTA board will apply a temporary 0.401-mill tax credit for the upcoming filing season so property owners pay what RFTA estimated in its outreach campaign for the tax, Blankenship said. That credited rate must also be applied to businesses, so a business owner with $1 million worth of commercial property would pay $652.21 annually under RFTA’s credited rate, rather than $768.50. 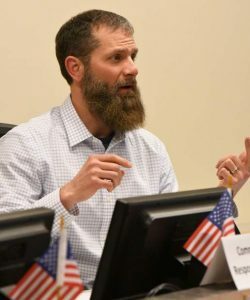 The new RFTA tax would apply to only properties within the authority’s jurisdiction, which in Garfield County includes only the city and town limits of Carbondale, Glenwood Springs and New Castle. The unincorporated areas of Garfield County are not within the RFTA taxing district, nor are Silt, Rifle and Parachute. 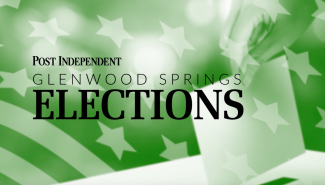 Glenwood Springs, and the areas covered by the Glenwood Springs Rural Fire Protection District, is asking voters to reauthorize the existing mill levy rate for the fire department in Ballot Issue 7A. A home with a real value of $500,000 — slightly above the median value — would pay $216 in property taxes a year, or $18 per month, if the levies pass. Business owners with $1 million worth of real property value would pay $1,740 in property taxes each year. In Carbondale, Ballot Issue 7B asks voters for a 2.81 increase to the mill levy, which would bring the rate to 10.46 for the Carbondale and Rural Fire Protection District. For a $500,000 home, the increase would be $101.16 per year and bring the total property tax for the fire department to $376.56 per year. CRFPD will use the funds to expand services, including bringing on new personnel and training measures, in accordance with the master plan adopted in 2015. “We believe it’s a good plan, moving forward with what’s best to keep our people safe and provide great service,” Carbondale Fire Chief Rob Goodwin said. Ballot Issue 7C asks for bonding authority for $7.5 million to replace aging ambulances and expand fire department buildings. Voters in the Garfield Re-2 School District (New Castle, Silt and Rifle areas) will be asked to vote on a mill levy override that would provide $4.9 million to the schools, and for approval of a bond of $5.7 million. The mill levy is not specified, but would amount to $48.12 annually for every $100,000 in residential property value, Katie Mackley, of the “Yes on 4A & 4B Committee” told the Post Independent earlier this month. 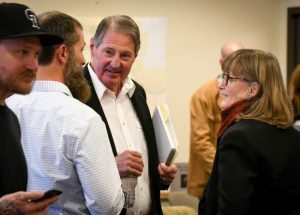 Colorado Mountain College is not asking for increased property tax with ballot issue 7D, but for the ability to adjust its mill levy so that it can maintain existing revenue levels. As the residential assessment rate will likely be lowered in 2019 due to the state’s Gallagher Amendment, CMC seeks the ability to change the current mill levy rate of 3.997 to make up for what would be lost as the assessment rate dips. The difference would be, instead of paying $122.10 in property taxes for 2019 (assuming the residential assessment rate drops to 6.11 percent) the homeowner with $500,000 in actual value would pay $143.89, the rate today. Likewise, the Garfield County Public Library District, in Ballot Issue 6A, seeks to retain and spend revenues collected under its current sales and property tax rates, but that come in above state-imposed revenue limits. Completed ballots, which were mailed to registered voters earlier this month, are due at voting drop off locations by 7 p.m. Tuesday, Nov. 6.